Gorgeous, gorgeous, gorgeous! Who doesn't love the right make-up look for the right occasion. We are going to get into this HOT smokey and pink shade that Emily B. is rocking on Instagram. The famous reality tv star and stylist show off her fabulous face wear is what I call it. The make-up details include the Mac e/s shroom on her brow bone, indian ink on her eyelid, vibrant grape in the crease and beautiful iris on her lower lash line; which adds that great grape smokey eye look. The bombshell also states that she has on double layered lashes added. 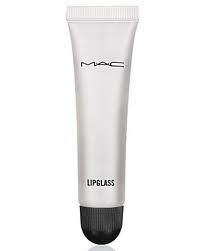 On the lips include a nice Lipstick known as Mac's Saint Germain and to top it off clear gloss. The pigments and colors in the make-up looks great on her skin tone and it is not too much! Who does not love Emily's face wear? 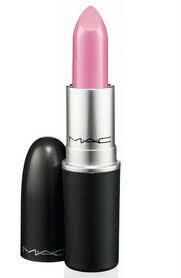 Who does not go crazy over MAC Cosmetics? 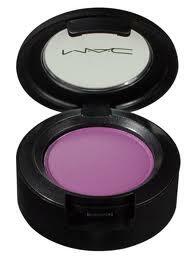 Every girl loves MAC! Full face wear just adds that extra "bling and umph" that you may need. Glam Bombshell: Braid It Up, Braid It up!